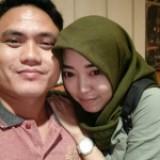 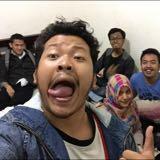 vera_yuza Pengirimannya cepat! 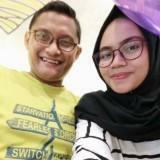 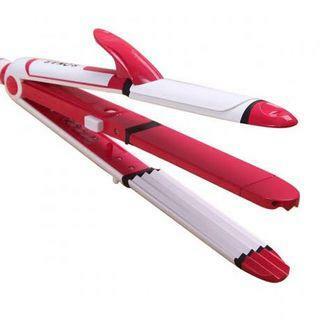 Barang jualan diterima sesuai dengan deskripsi. 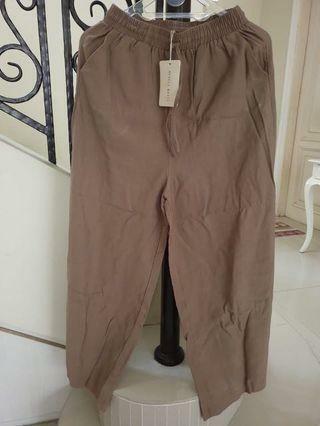 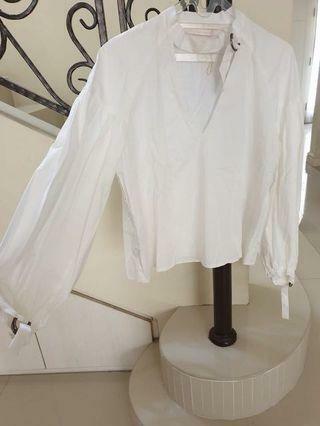 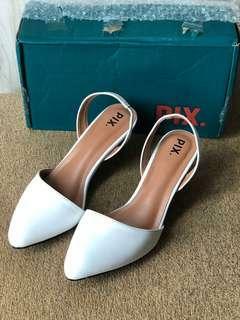 **NEW** Zara White Top Nego halus only please! 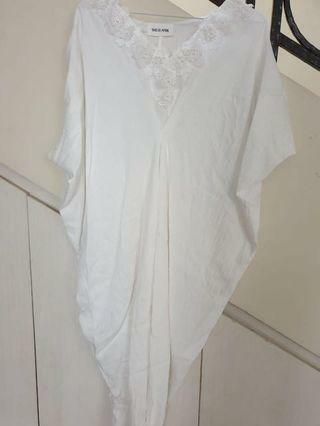 **NEW** White Lacey Top Brokat Halus tag still attached Nego halus only please! 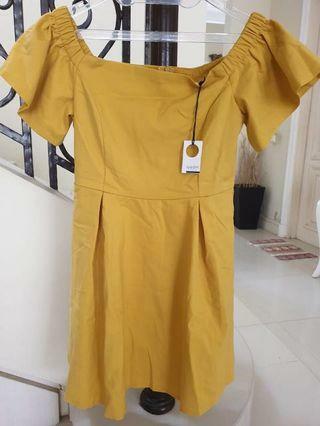 **NEW** Yellow Off-shoulder Dress Bahan Kaos Adem tag still attached Nego halus only please! 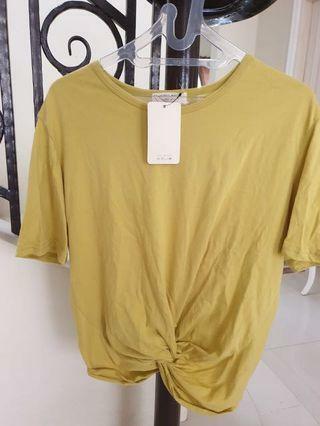 **NEW** Yellow Crop Top Bahan Kaos tag still attached Nego halus only please! 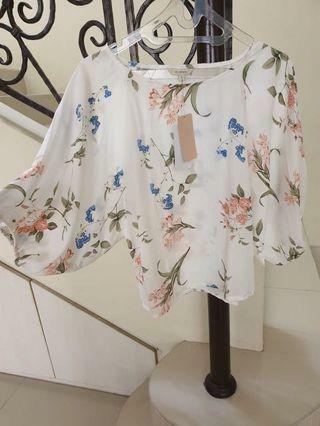 **NEW** White Dress sudah di modif ditambah brukat bunga2 di kerahnya Nego halus only please! 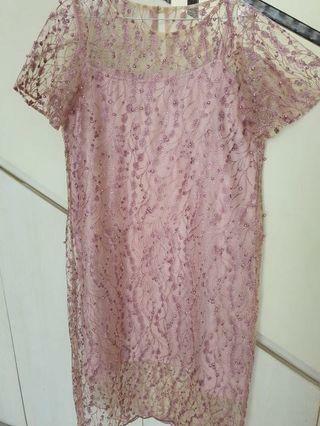 **NEW** Lacey Pink Dress Nego halus only please! 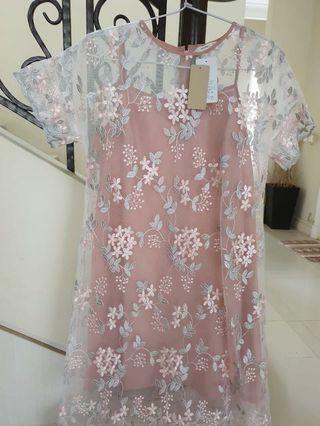 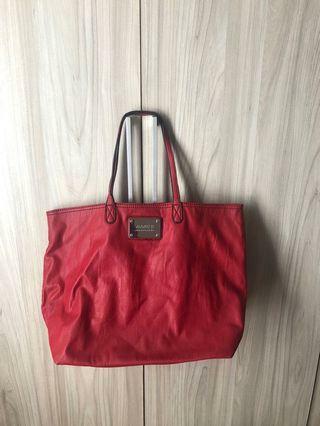 **NEW** Et Cetera Pink Dress tag still attached Nego halus only please! 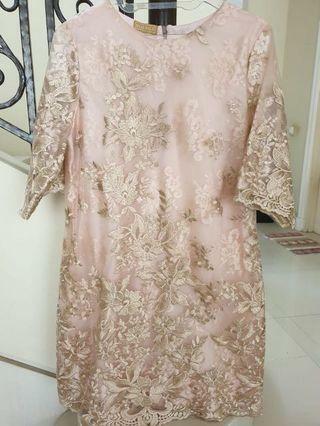 **NEW** Dress Brokat All Size Nego halus only please. 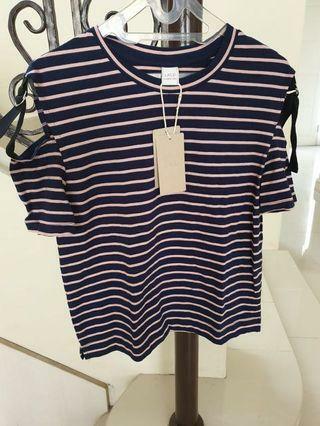 **NEW** Stripe Top Bahan Kaos Merk LALU (Brand Singapur) tag still attached Nego halus only please! 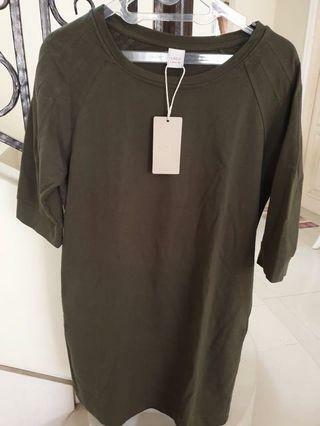 **NEW** Army Green Dress Bahan Kaos Merk LALU (Singapore Brand) tag still attached Nego halus only please! 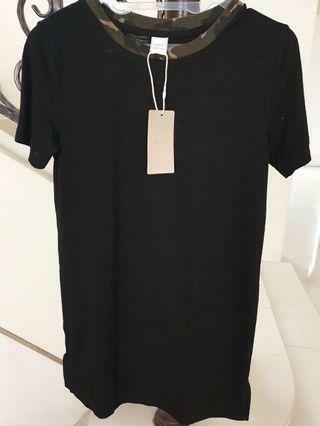 **NEW** Black Cotton Dress Merk LALU, Brand Singapur bahan kaos tag still attached Nego halus only please! 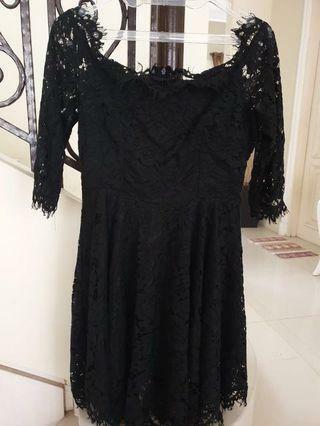 **NEW** Little Black Lacey Dress tag still attached Nego halus only please!